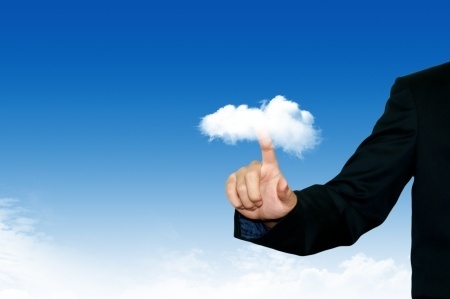 When it comes to cloud services, companies are turning to off-site services. Experts say that by 2018, more than 70 percent of cloud services will be off site, a dramatic shift from the 65 percent that is currently offered on site. Experts say as organizational networking becomes more complex, businesses will look to save money by moving more and more cloud services off site.